With the advent of more and more challenges and competition in almost every field, each and every individual is getting more focused on career. However, to get success in profession or career, it is important to select the field that matches with one’s skills and ha the probability of achievements as well. In this case, astrology can serve to be helpful. 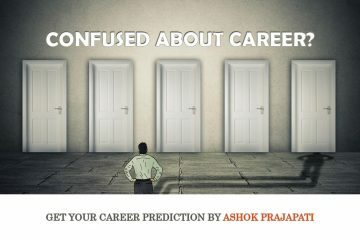 With the help of career prediction from learned astrologer, one can get proper solutions for all career related queries. This is helpful in making right career choice at the right time that assures for success at professional front. For the proper management of career, it is important to have preplanning of things so that one can make the position that he deserves in his professional life. 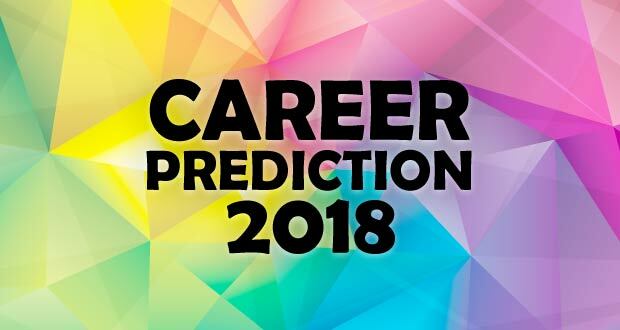 Career prediction is helpful in this aspect as it gives regarding the potential aspects of career so that the person can enter proper career field instead of wandering in job market that does not allow him to reach full potential. These are the reasons why everyone wants to have at least some insight regarding the future aspects of career so that they can make the plans accordingly. 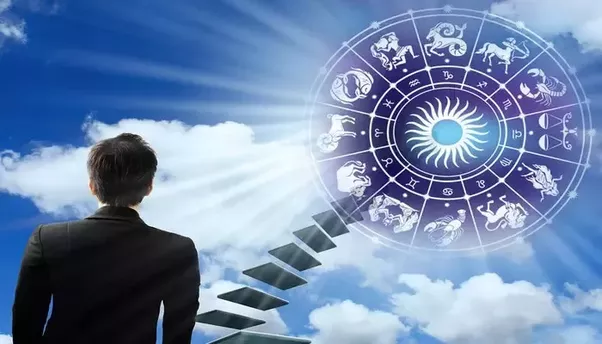 Career prediction from well-known and highly experienced astrologer Ashok Prajapati is here to help all those who are looking for ways to success at professional front. 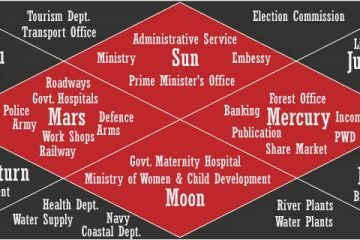 There are options such as full career horoscope, career prediction etc. 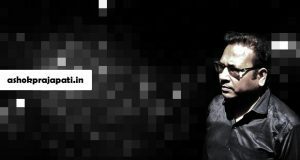 to provide desired answers for all the queries related to career. Several questions often arise in mind such as will I be able to get this job? Which is the right career option for me? When I will get a job? Will I be able to get government job etc. All these questions swarm the mind and the person get confused as which is the right option and which is wrong. Astrology can provide reliable answers to all these queries based on the date of birth of the person. The planetary positions are known to have great effects on our lives and career prediction can help analyzed these effects for a better and successful career. Some people have dream to do government job while some look for the options of doing business, some try to get the desired private job while some want to switch the job for betterment. All these questions hold high importance since it the matter of one’s career in which decisions can change lives. It is a fact that if someone has interest in the field then success is assured in it. However, it is not that easy to explore the hidden talent. There need to be constructive situations that help one recognize his inner potential. But it is not feasible to keep on waiting for the situations that can help open the doors of success. One needs to act on time and make decision so as to grab the right career opportunity and get success in life ahead. So get rid of all the confusions swarming in your mind. 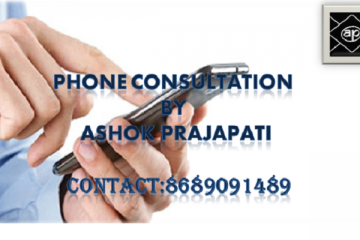 Get career prediction from famous Astrologer Ashok Prajapati to take proper decision on proper time.